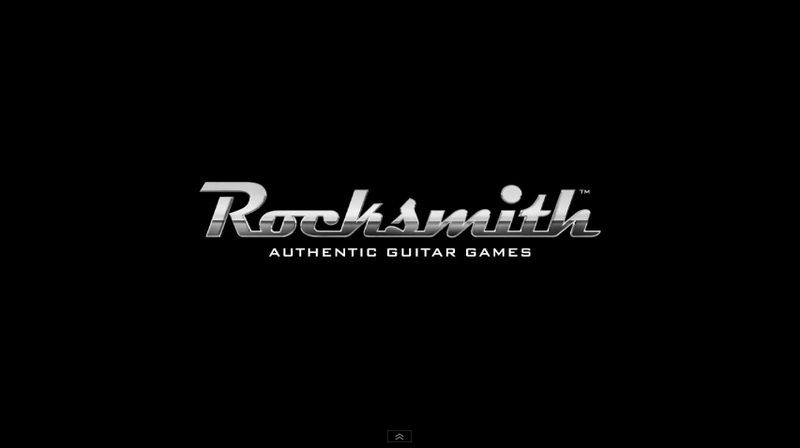 Today, Ubisoft announced that Rocksmith will be released on September 14, 2012 in the UK for the Xbox 360, PlayStation 3 and later on Windows PC/MAC! Highly acclaimed in North America, Rocksmith is a revolution in the music game genre: for the first time ever, players can plug any real electric guitar into their Xbox 360 console, PlayStation 3 or PC/MAC. No more plastic, no more button bashing: Rocksmith is the real thing for those who are serious about guitar learning and playing. The UK version of Rocksmith will include the original game already released in North America plus exclusive additional content. Rocksmith’s magic is thanks to the exclusive Real Tone Cable provided with the game. It’s as simple as plugging the quarter-inch jack into any electric guitar and the USB plug to any USB port of the Xbox 360 console, PlayStation 3 or PC/MAC. The cable and software transform the analog signal of the guitar into a digital one that can be heard through TV speakers or any other stereo amplifier. Anyone from beginners to seasoned guitar players will find in Rocksmith what they’ve always been looking for: an enjoyable learning experience that automatically adjusts to their skill level so they can progress at their own speed. Moreover, the innovative game design makes reading music visually fun and intuitive: no more need for wannabe guitarists to go through music theory or tabs before having a blast playing their favourite tunes for real.